Prior to your RV inspection, it is imperative that the RV is in a location that has FULL hook ups. If your RV uses 50 amp electric service it is vital that the unit is plugged into a 50 amp outlet. This ensures that we can perform a thorough inspection of the entire electrical system. A connection to city water and sewer or dump station is also required. We encourage you to be present at the start of the inspection. However, we will ask you to step away while we perform the actual tasks, since we are performing an unbiased inspection. Please remove all personal belongings from the RV prior to the inspection. We can not be held liable for loss or damage to these items during the inspection. Once the inspection is complete, we will prepare a complete report and mail, fax or email the report to you. We will not offer our opinion on whether or not to purchase the unit. 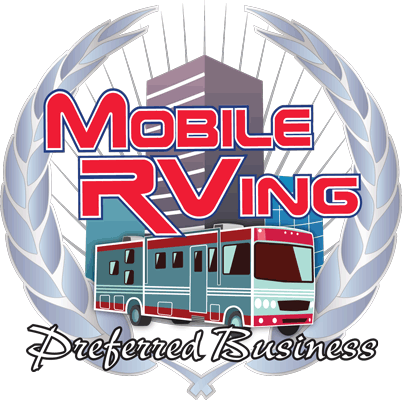 We also do not appraise RV's-we leave that to the professional appraisers. Payment in full is due at time of ordering. Type your paragraph here.